In the previous post, a review of Altered Carbon, it was stated that we are living through the Golden Age of Sci-Fi TV. 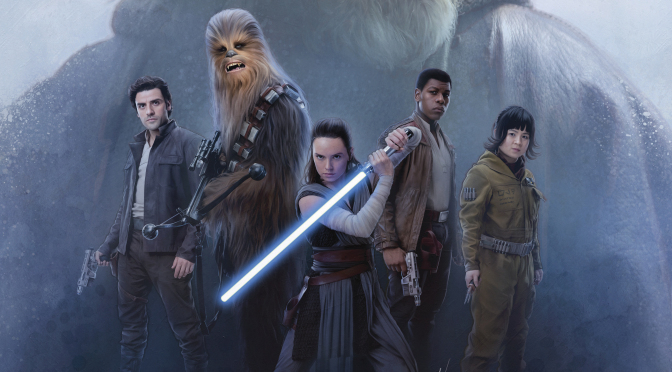 That may be a bit of hyperbole to some, but with all the quality science fiction TV shows out now or coming soon, it cannot be denied. Not too long ago, sci-fi TV shows were the laughing stock of television land. Of course, there were the few classic nuggets like Star Trek and The Twilight Zone, which showed the potential of high-quality science fiction tales in the TV medium. However, most sci-fi TV shows were at best pedestrian or at worst embarrassing. 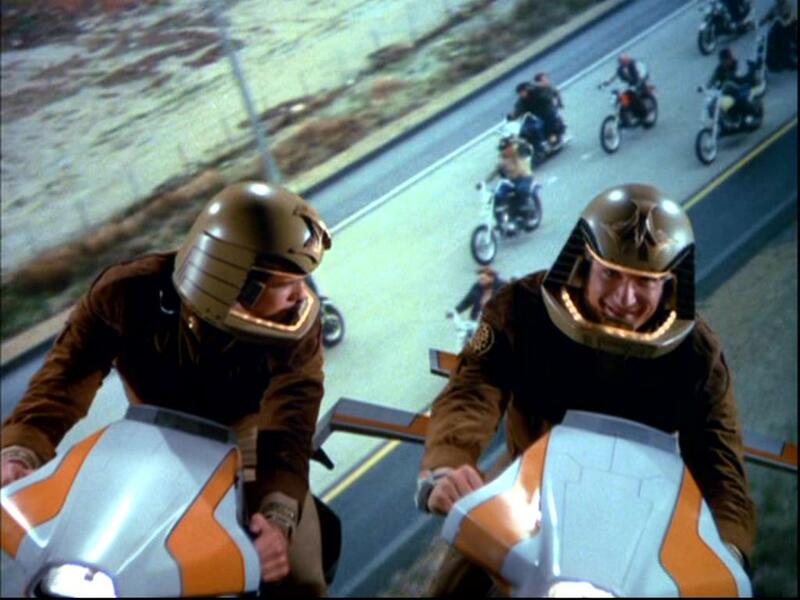 Galactica 1980, anyone? Most of these shows had zero budgets, which made them look cheap and amateurish. 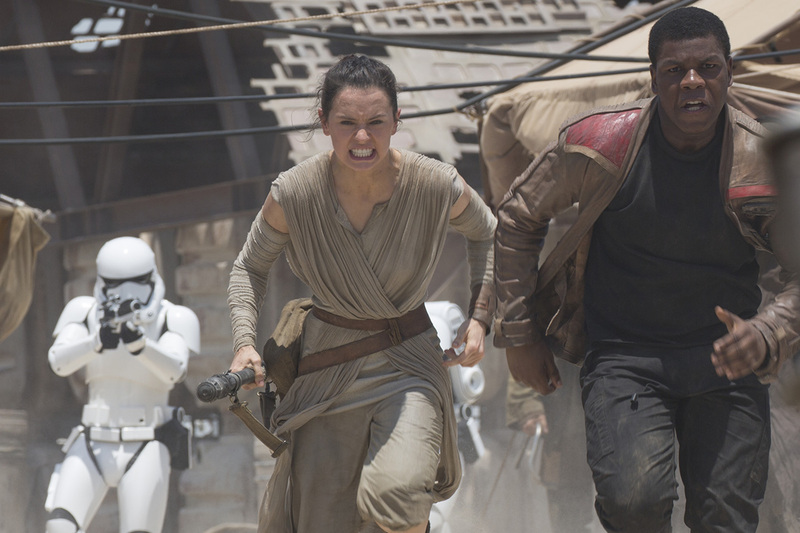 Having a high budget is critical for many sci-fi programs, but not vital. What crippled many of these shows were the lack of faith from networks and the showrunners themselves who treated their shows like children’s fare and did not take them seriously. Whenever a science fiction TV show that showed promise debuted, TV networks living by the ratings dogma were too quick to cancel them. 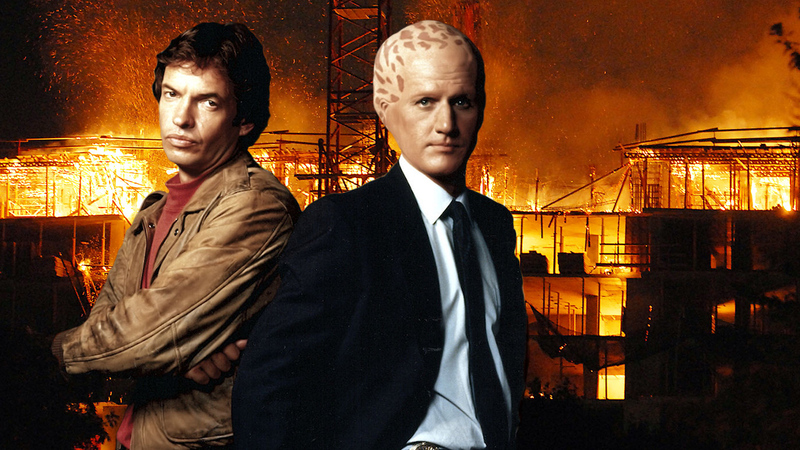 The television graveyard of stillborn TV shows is littered with diamonds-in-the-rough like the original Battlestar Galactica, Alien Nation, and Space: Above and Beyond. 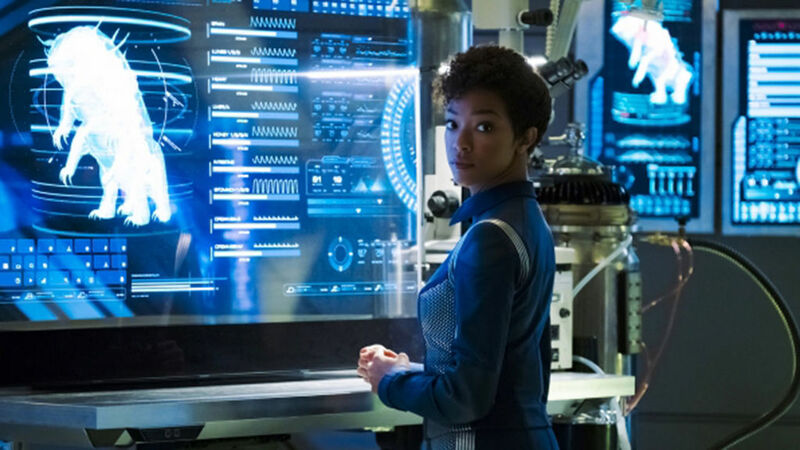 It was an anomaly to see a genuinely good sci-fi TV show thrive in the competitive television landscape. Even with the Sci-Fi Channel (now known as Syfy), high-quality science fiction TV shows could barely be found. Think about that, a cable network supposedly dedicated to this genre had a spotty record for airing good, original sci-fi television. Yes, the channel did air re-runs of past classics, but when it came to original programming, Syfy usually failed. In short, the genre was not respected by studios and the general public. Thankfully, all that has changed. It didn’t happen overnight and it was a series of baby steps, but now science fiction is a viable and respected genre in television. This turnaround came with the success of the Star Trek spinoffs. Then in the 1990s, The X-Files, the paranormal thriller about aliens and other ghoulies became a bonafide hit and a cultural phenomenon. 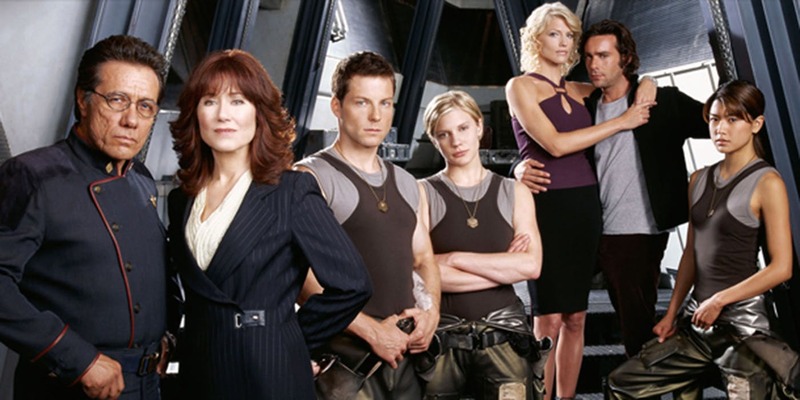 Other shows in the 1990s and the 2000s made their impact like Babylon 5, Syfy’s Battlestar Galactica reboot, Farscape, Doctor Who (which came back after being cancelled in the 1980s), Fringe and Lost (which won an Emmy for Outstanding Drama Series). Today, there are more and more science fiction TV shows competing for our attention and ratings. There are still the goofy TV shows and guilty pleasures but it has gotten to the point that we can pick and choose what to watch as the threshold for quality has increased tenfold. Just look at what is coming out next month: The Expanse (in its third season), the critically acclaimed Westworld, a new version of Lost in Space that looks stunning, and The Handmaid’s Tale. 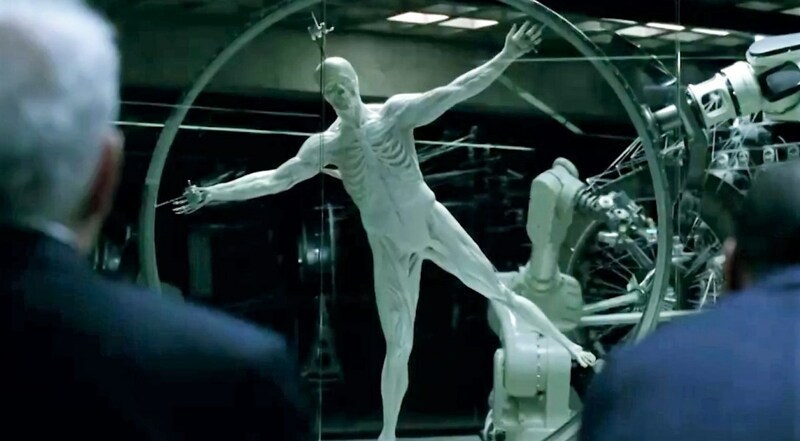 The latter show also won the Primetime Emmy Award for Outstanding Drama Series, and as much as we complain about science fiction films not ever winning an Oscar for Best Picture (though The Shape of Water can be arguably science fiction), it is refreshing to see the genre recognized for excellence. What has brought about this reverence has been the stellar quality of the scripts, production design, directing, FX and acting. The success and acclaim for Westworld and The Handmaid’s Tale, among others, shows how respected science fiction has become on TV. 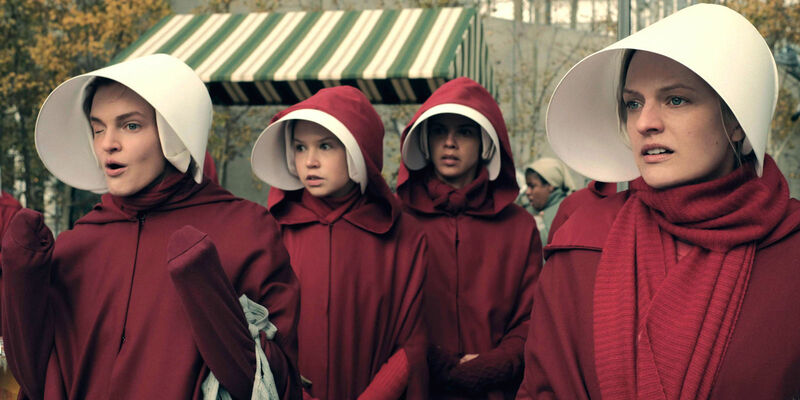 These TV shows like The Handmaid’s Tale are resonating with viewers who can relate to the themes and characters that shine through the fantastical trappings. This is why we fans are living through a Golden Age of Sci-Fi TV , let’s hope it lasts for a long time. Twenty-five years ago, Star Trek: Deep Space Nine (DS9) premiered on syndicated TV and right from the start this Star Trek spinoff charted its own unique direction. 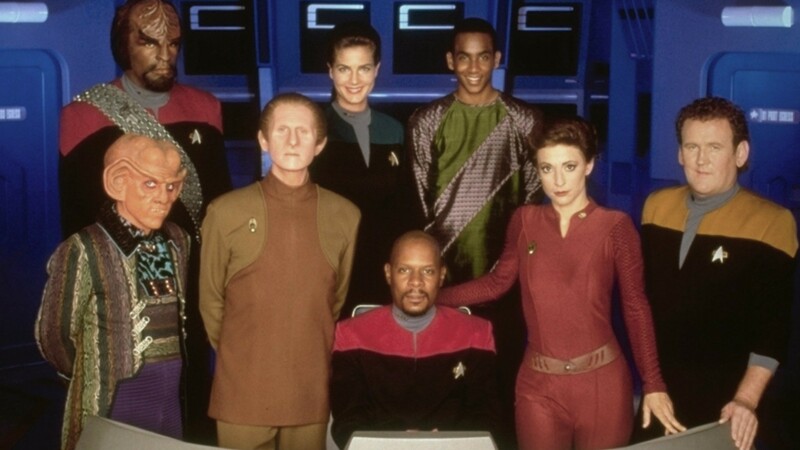 Unlike other Star Trek TV shows, Star Trek: Deep Space Nine stood out beginning with its premise and later by taking advantage of it. 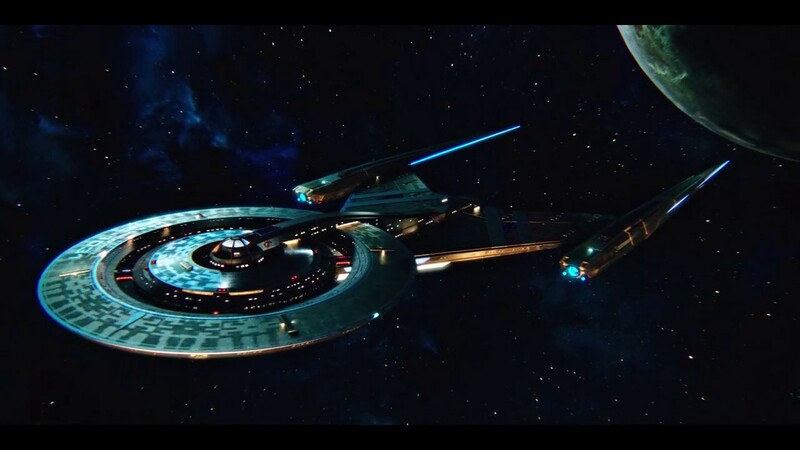 The show did not take place onboard a starship that traveled to different planets each week. The main character was not even a captain and was deeply troubled. More than any other Star Trek show, this one truly focused on its ensemble cast to create a rich tapestry of characters who actually grew throughout the run of the series. 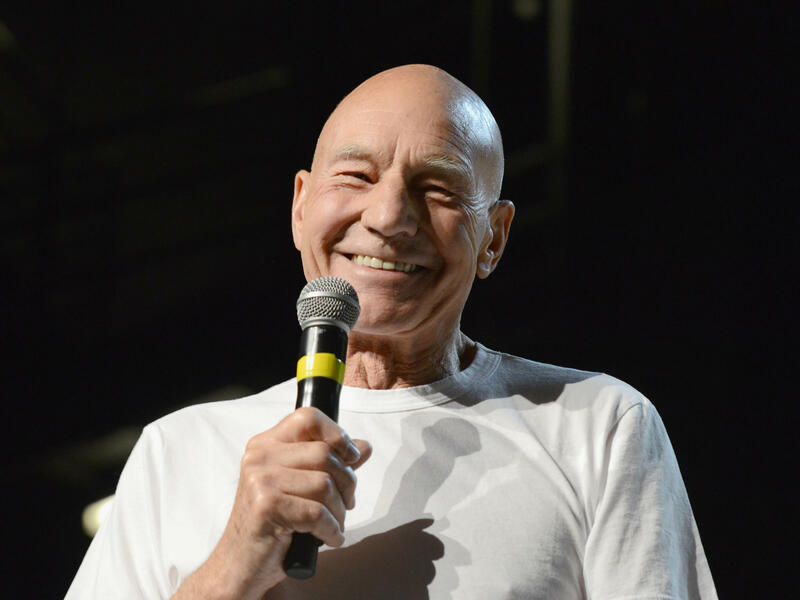 When executive producer Rick Berman and writer/producer Michael Piller set out to create a new spinoff after the success of Star Trek: The Next Generation they did not take the easy route. 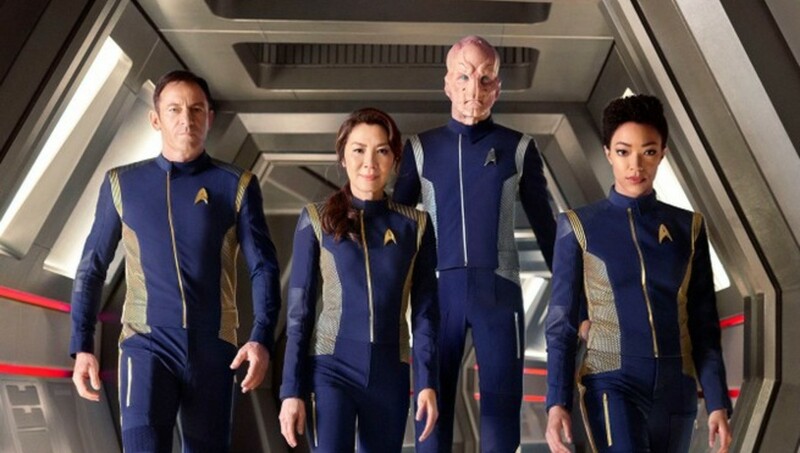 Instead of just recycling the elements of Star Trek that made it so phenomenal they tried something different. The result was a show based on a space station with fallible characters that did not always get along with each other. 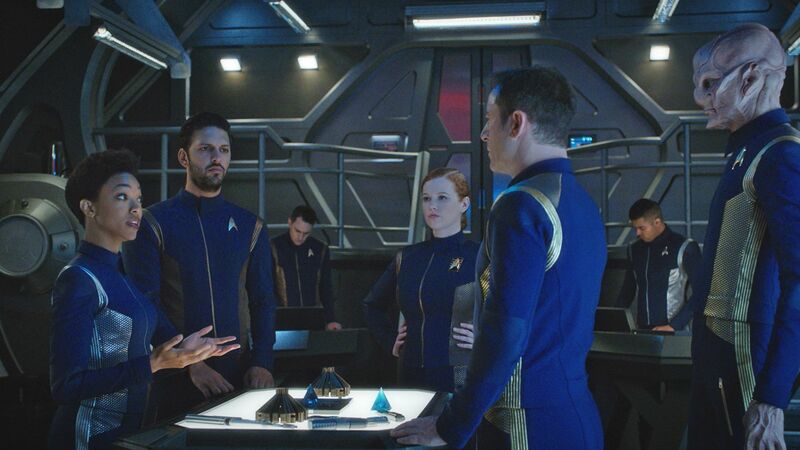 Instead of having the cast explore other planets, other races came to the station, some coming from a nearby wormhole, and often the consequences of meeting the aliens were explored. Showrunners like Ira Steven Behr took over and ran with the premise. Simmering political, social and religious situations were explored. 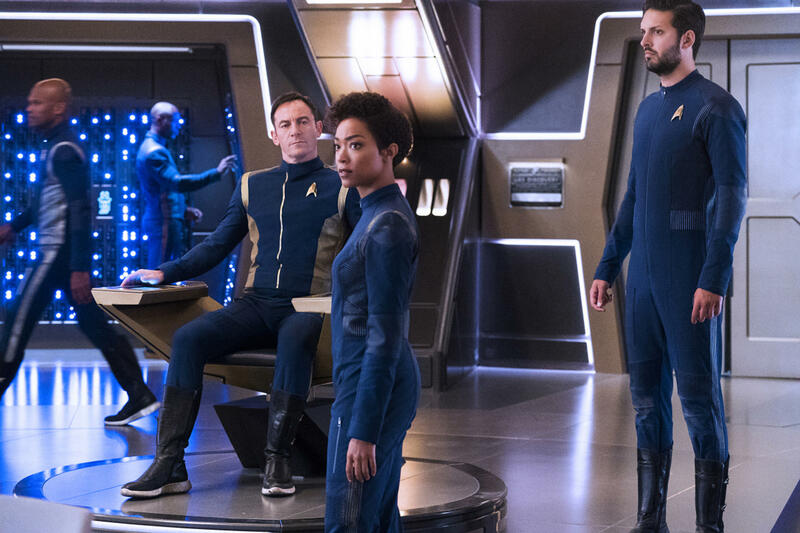 Tensions boiled over into a long-running arc where the Federation went to war with the formidable Dominion and the impact of the war was fully examined in the program. 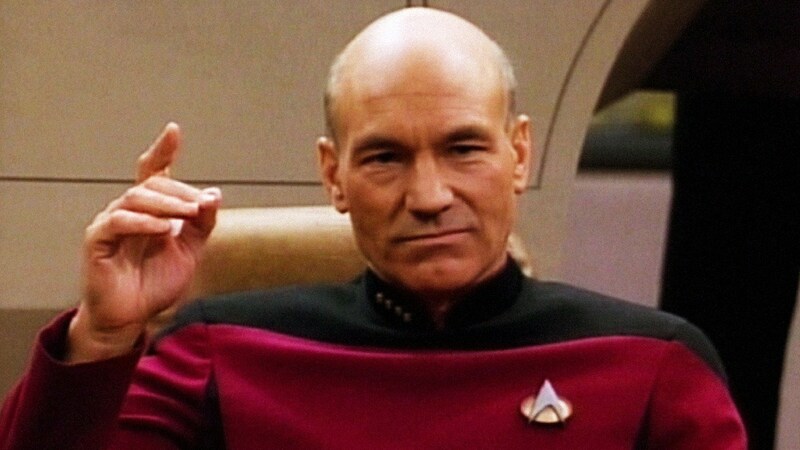 For the first time, Star Trek became more serialized as season-long arcs were introduced, a rarity in ’90s television. 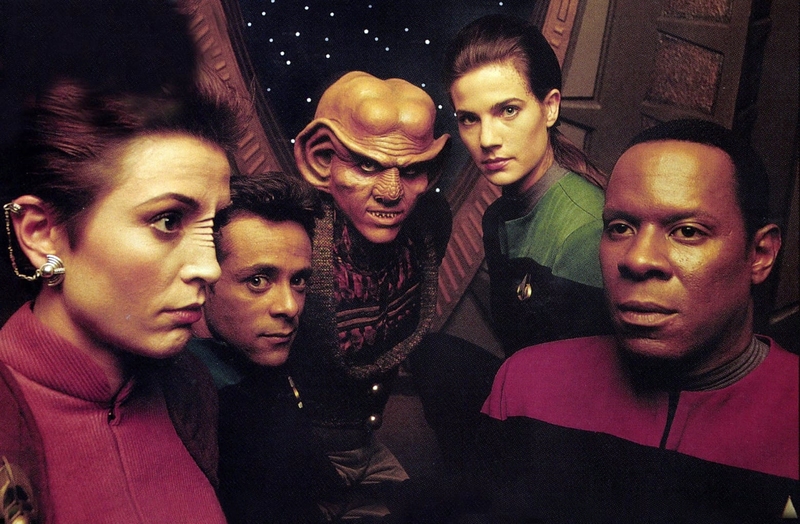 Unlike the more safe Star Trek shows running at that time, DS9 was edgier, took more risks, and went where no Trek had gone before by exploring volatile issues like social injustice, ethnic and racial tensions, taboo relationships and more. In fact, for all the noise made about Star Trek: Discovery with its non-white lead, homosexual relationships and hot-button issues, it has to be mentioned that Star Trek: Deep Space Nine covered all of this twenty five years ago. To say that DS9 was ahead of its time is an understatement, but it can help explain why it was not a huge hit back in its day. 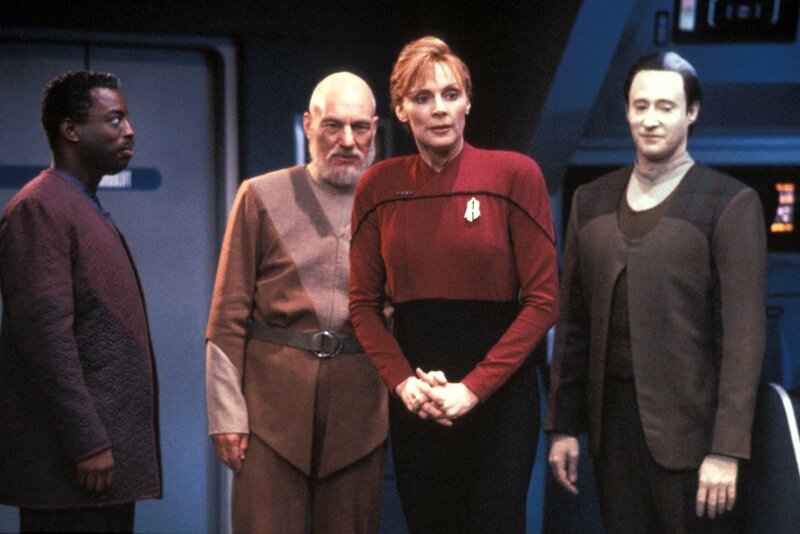 More attention was paid to Star Trek: The Next Generation and later to Star Trek: Voyager since the latter show featured Trek’s first female lead. Yet both shows played it safe with its storylines and characters. After a while fans noticed that their familiar premise of spaceships exploring the unknown was becoming too pedestrian and predictable. 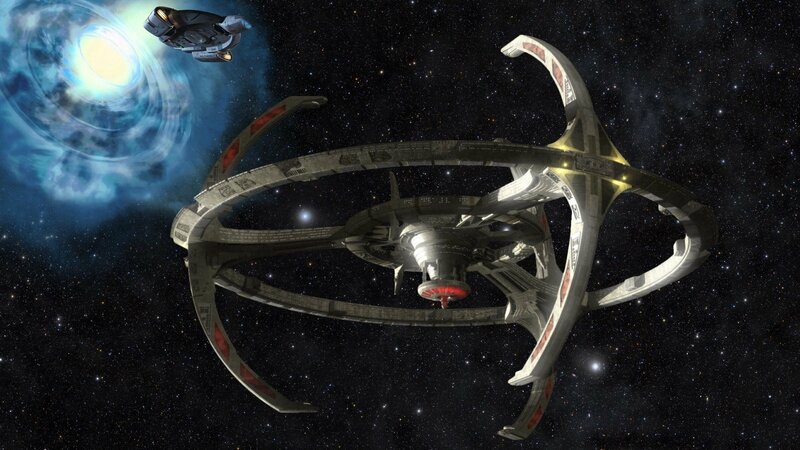 DS9 on the other hand, took chances and the result was some of the richest and most memorable Star Trek stories. Unlike many programs, Star Trek: Deep Space Nine has aged well and is as relevant today as ever. 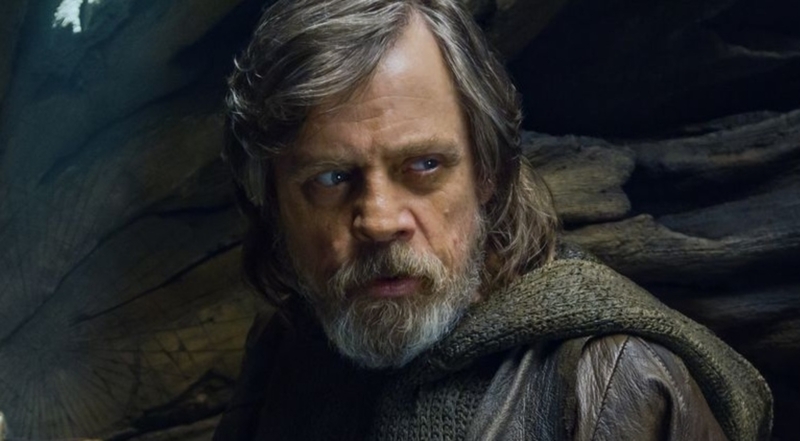 Many are discovering the show and appreciate what it set out to do, which is why its reputation has grown over the years. While most will claim that the original Star Trek is still the best, a valid argument can be made that DS9 is actually the best Star Trek ever. If you haven’t seen the show, I highly recommend you sample it, even though the earlier episodes are the show’s weakest. However, DS9 comes into its own and before long, you will be binge watching it. Star Trek: Deep Space Nine is the most groundbreaking Star Trek show ever made because it boldly went where no Trek had gone before with its unique premise and rich characters and stories.